We are specialists with memorial renovations. 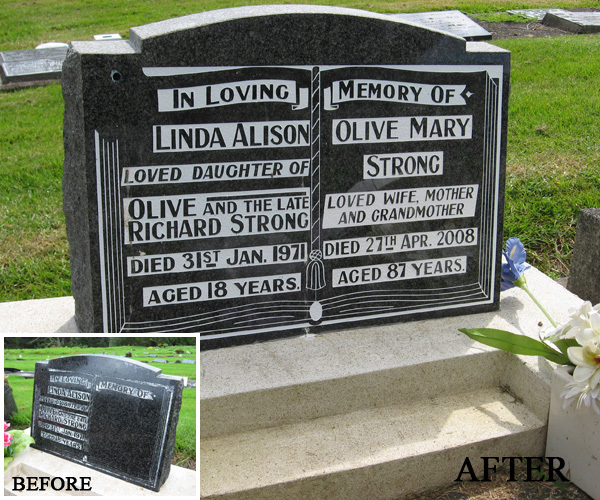 We have renovated various very old memorials to a high standard and our specialist team enjoy seeing the end result. There is satisfaction for us in restoring a memorial to its former glory. Click here to view some of our restorations. 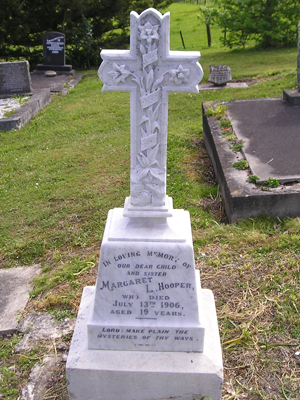 We will also do additions to existing memorials. We can include new artwork and lettering, or any other specifications that you may want. 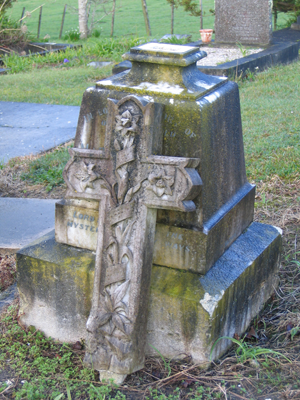 Click here to view our additions to existing memorials. We are proud of the work we do, and have a great team who enjoy the satisfaction of seeing a job well done.